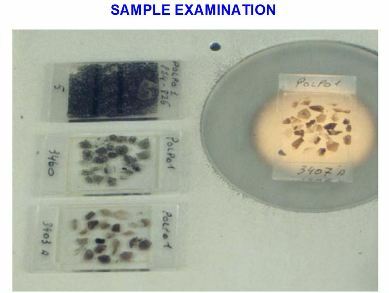 Latest advances in Thin-Section Preparation. 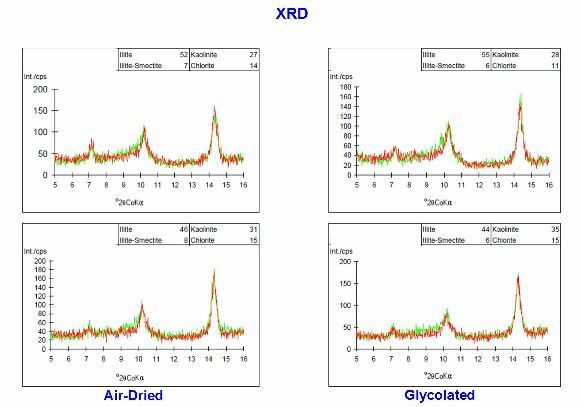 Latest Advances in Scanning Electron Microscopy and X-Ray Diffraction. 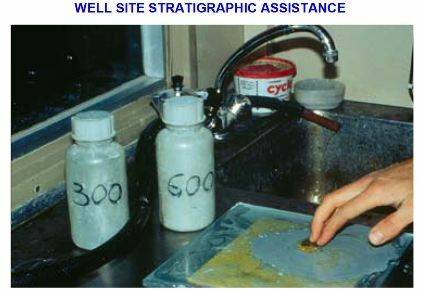 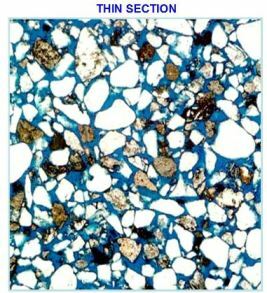 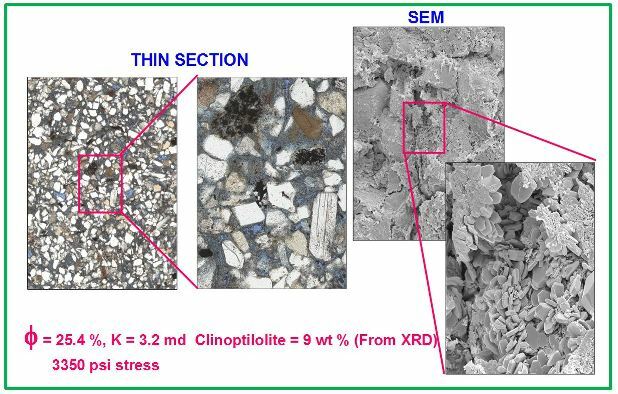 Advanced and standardized petrographic analysis of rock samples for such purposes as the determination of reservoir quality, clay mineralogy, and diagenetic history, and palaeoenvironments of deposition. 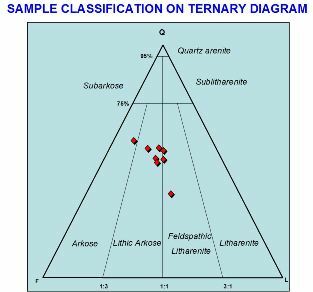 Standardized lithological classification of rock samples using ternary diagrams based on mineralogical content and presentages.